The Battle of Somme in the British military history is one of the battles, which consumed many casualties. 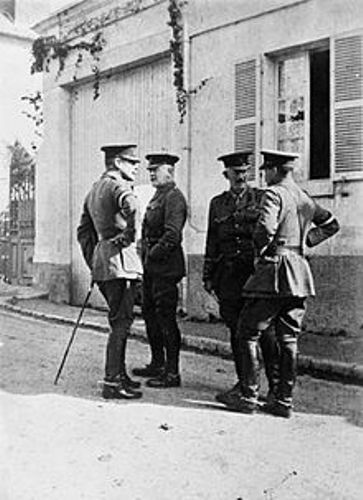 During the battle, Haig was the commander. 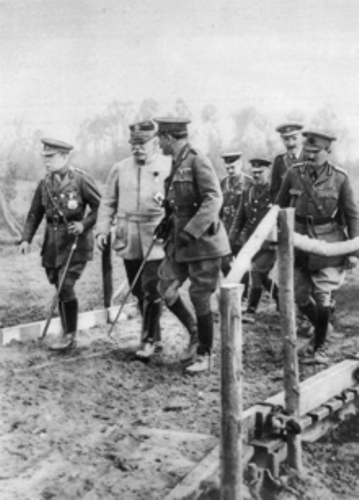 Haig also became a commander in other battles like the Hundred Days Offensive and the Third Battle of Ypres. On 11 November 1918, the armistice was applied. During the post war period, people gave him favorable reputation. The nation was in deep mourning when he passed away. Despite the national mourning during his funeral, he was always criticized due to his leadership during the World War 1. Butcher Haig is the nickname of Haig. The name was applied to him due to the high casualties because of Haig’s command. 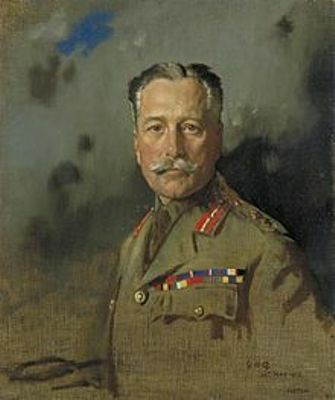 Even though Haig was criticized due to the lost of 2 million British causalities, one of his biographers, Major-General Sir John Davidson praised his leadership. The public hatred over Haig’s leadership has been considered as a failed point by some historians. They believed the high casualties were unavoidable due to the adoption of technologies and new tactics. Check facts about David Farragut here. 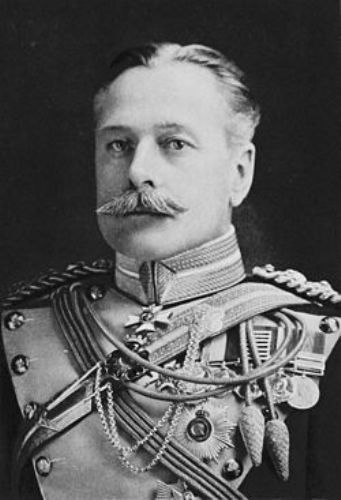 On 29 January 1928, Haig passed away at the age of 66 due to the heart attack at 21 Prince’s Gate, London. On 3 February 1928, he had an elaborate funeral ceremony. During his funeral, the crowds of people were lined along the street to pay respect for the last time on the soldier. Get facts about Deborah Sampson here. 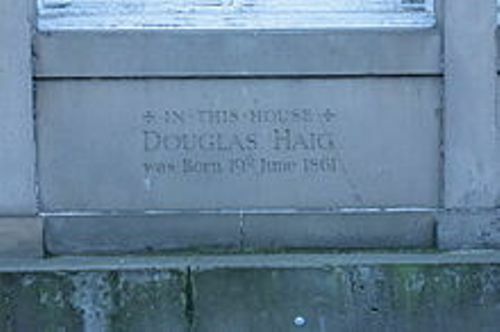 The grave of Haig is simple. It has white headstone. The burial site is located at Dryburgh Abbey in the Scottish borders. Do you have any questions on facts about Douglas Haig?